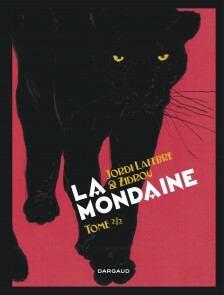 Jordi Lafebre was born in Barcelona, where he studied comic book art and fine arts before making his debut as an illustrator in 2001. 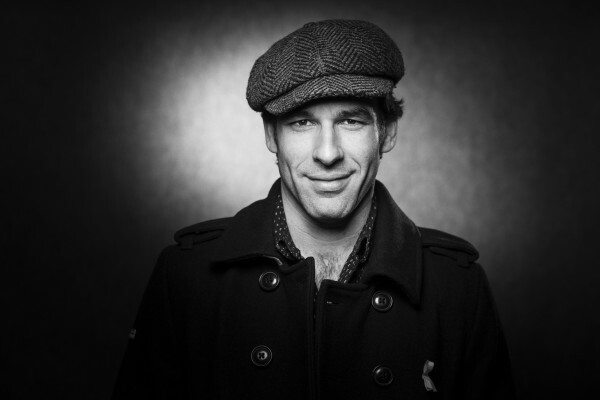 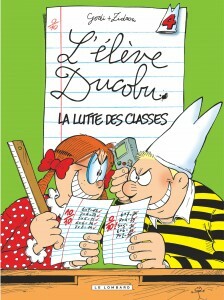 He’s been published in several Spanish magazines, such as Mister K, to which he contributed “El Mundo de Judy” in collaboration with writer Toni Front. 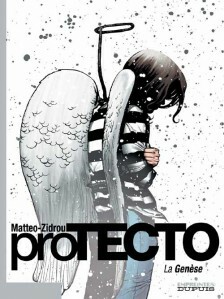 When he met Zidrou, things really took off for him. 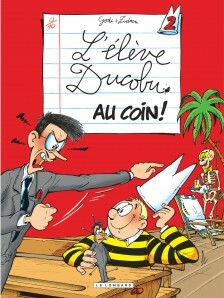 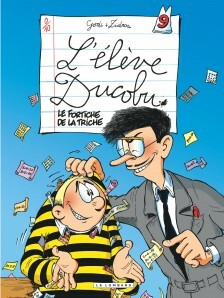 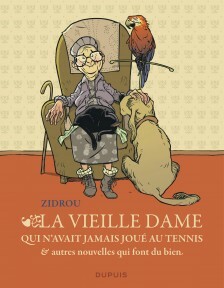 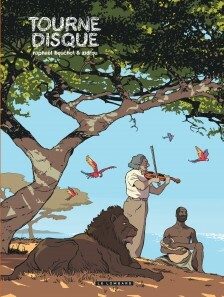 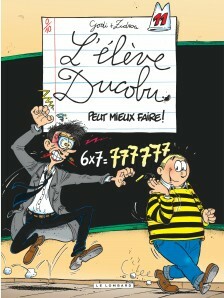 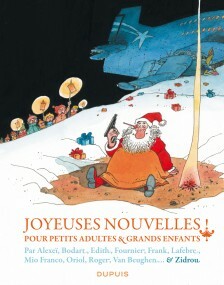 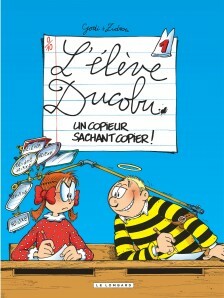 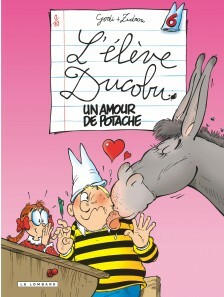 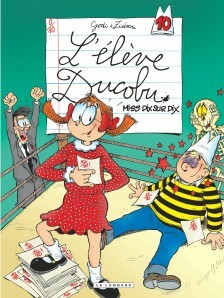 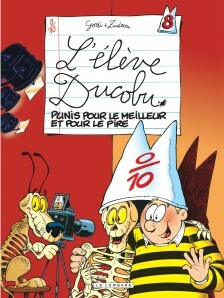 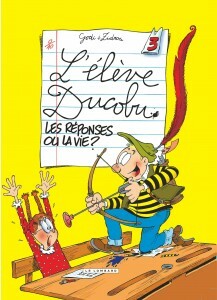 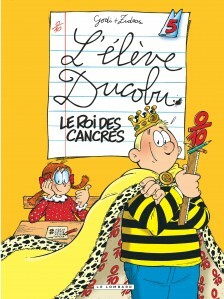 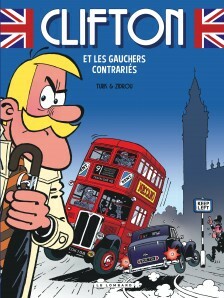 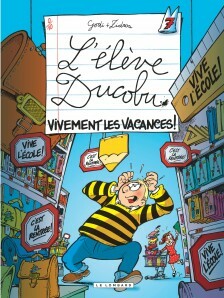 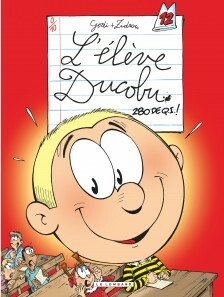 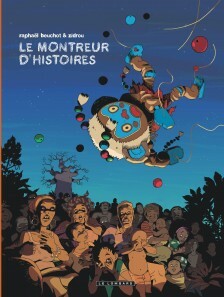 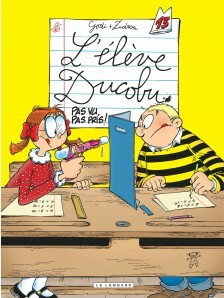 After a few illustrations for the weekly Spirou magazine, he contributed to a collective work, “La vieille dame qui n’avait jamais joué au tennis et autres nouvelles qui font du bien,” illustrating a story written by Zidrou. 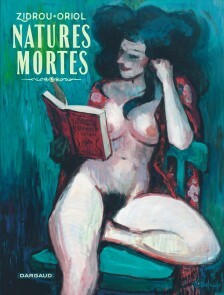 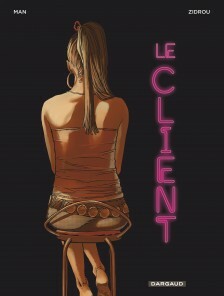 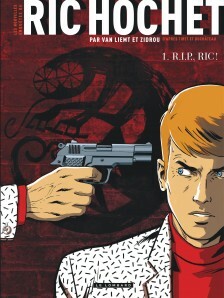 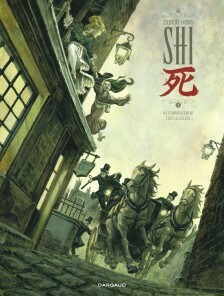 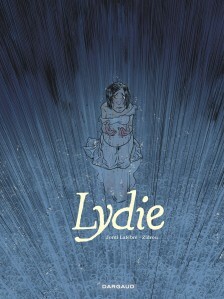 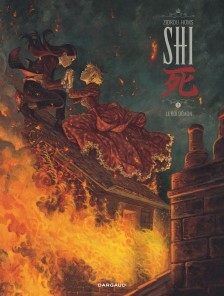 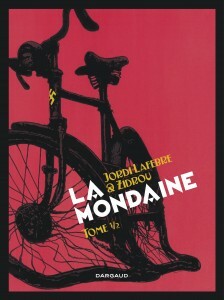 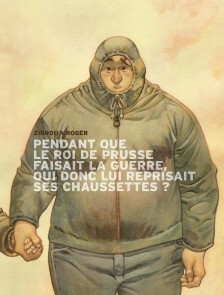 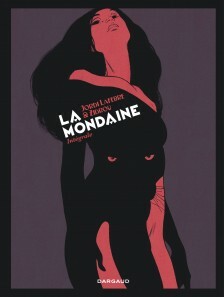 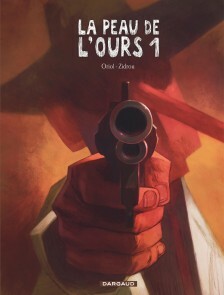 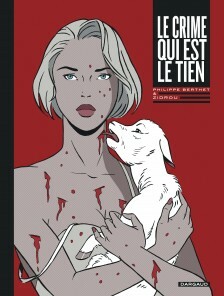 In 2010, he and Zidrou collaborated again on a very successful album called “Lydie” (Dargaud; Europe Comics in English, 2018), and then once more in 2014, with the gritty “La Mondaine” (Europe Comics 2016, “Vice Squad”). 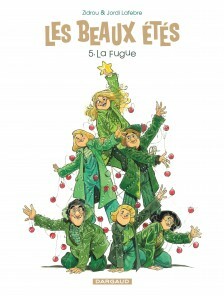 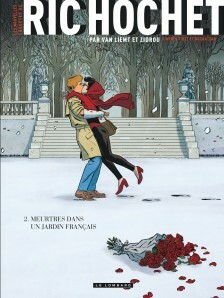 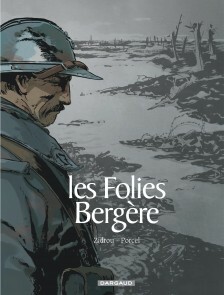 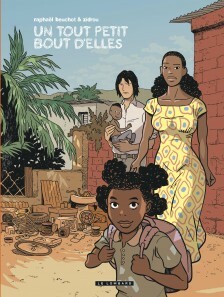 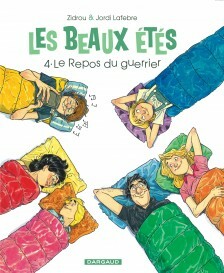 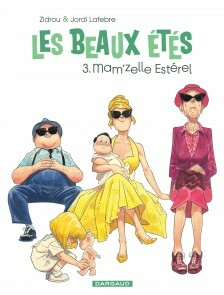 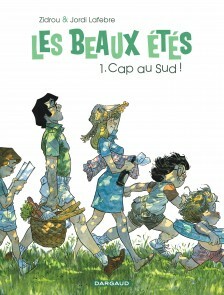 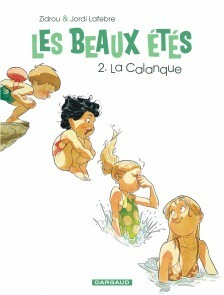 The duo’s most recent creation is the feel-good series “Les Beaux Étés,” currently underway (Dargaud; “Glorious Summers,” Europe Comics 2018).